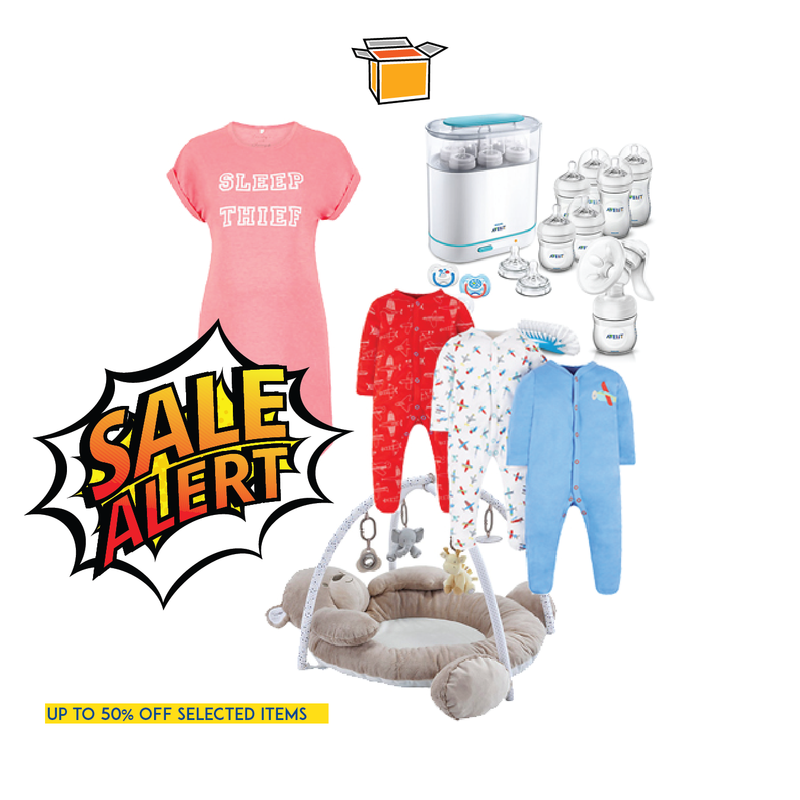 Mothercare UK on Sale NOW! Get your hands on the essentials that the little one needs for 50% off on the Mothercare End of Summer Sale! Not only sale items get a further discount, you’ll also get 25% off on full priced apparels, and 35% off toys from Mothercare UK! Make sure you sign up with us to get the best of this deal by getting it shipped free if you purchase £50 and above! Step right to it!